In my capacity as an educator, game designer and youth expert I am often invited for keynotes or to host conventions. 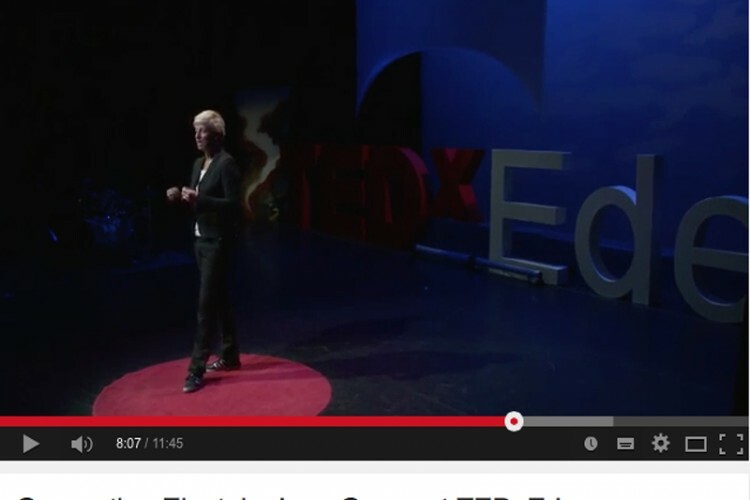 To get a bit of an impression.. this is a few years ago on a TedX conference. Forgive my English. It’s way better now! This is my talk as a host on the vmbo/mbo conference of 29 november this year. In Dutch!